Forgive us; the team at Martin & Parker are well aware that it’s only October but when you run a business such as ours, you need to plan ahead early. The yuletide season is an exceptionally busy time of year for our workshop and showroom as people gear up to entertain friends and family over the coming festivities. 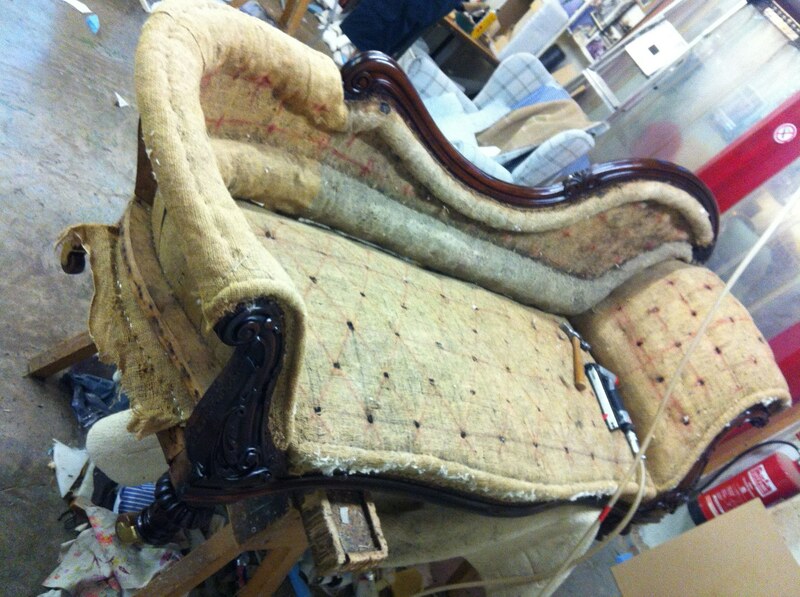 While we fully encourage people to take their time when choosing new furniture, we are a little stretched for time when it comes to our reupholstery and bespoke handmade furniture service. 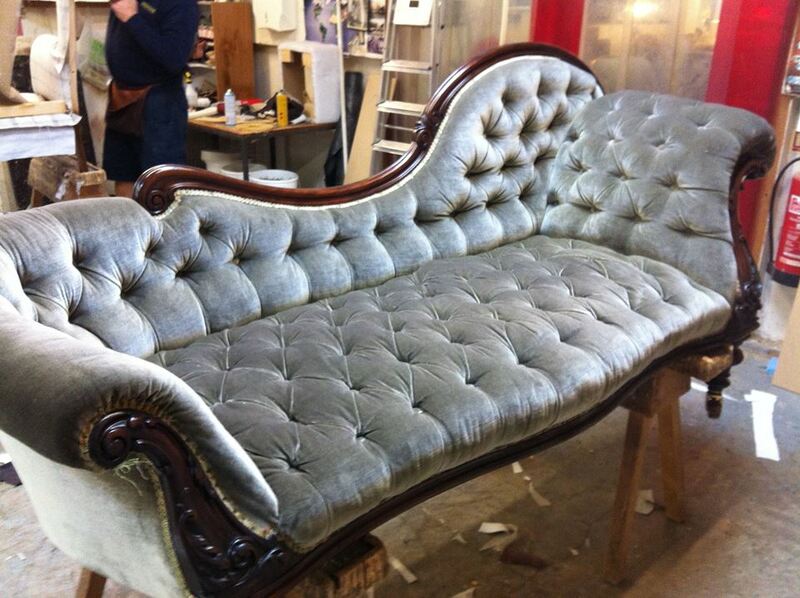 Simply put, if you are considering bringing a beloved piece of furniture back to life or having bespoke furniture crafted anew, then invest in Martin & Parker’s services as soon as possible! There’s no time like the present! 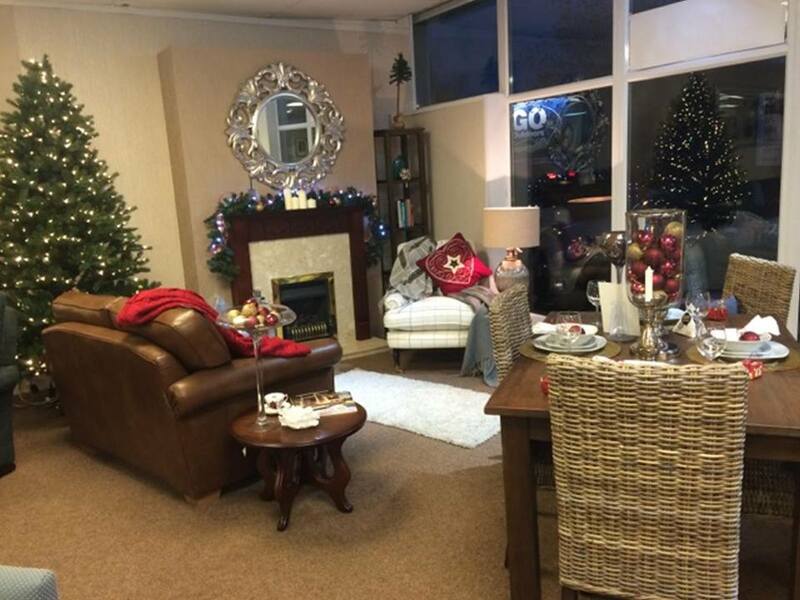 To discuss how our Derby team can help you get your living space looking its finest this Christmas please give us a ring on 01332 361966 or click here. We’re also knocking around on Facebook and Twitter but for immediate contact, we advise calling.